Credit card processing methods fit into three levels: Level 1, Level 2, and Level-3. Each level is defined by how much information is needed to complete a payment, with Level 1 requiring the least for payment authorization. Level-3 processing provides more detailed information about the transaction to be conveyed back to the buying organization via the issuing bank. 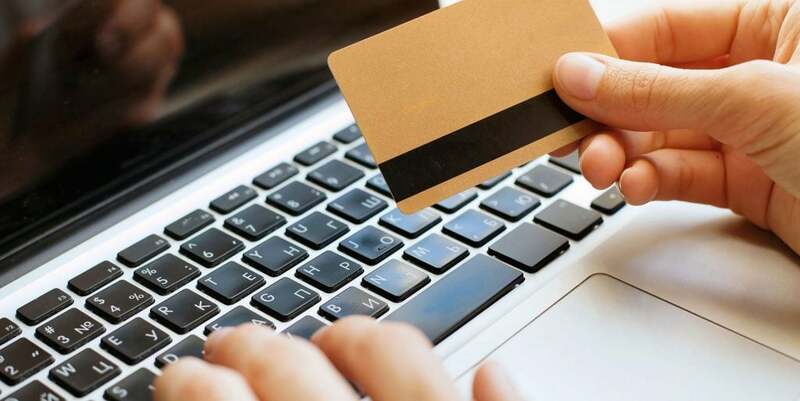 The most significant reason for supplying this information, at least from the merchant perspective, is that the interchange fees borne by the merchant as part of the transaction fees they pay, is significantly reduced. In addition, a special interchange category called ‘Large Ticket Interchange,” (LTI) requires Level-3 processing. This applies to the really large transactions that are prevalent in the B2B and B2G arenas. And when the dollars get big, so do the merchant’s savings from providing Level-3 line-item detail. As you notice, Level-3 transactions require much more information The difference in payment processing (and interchange savings) is in the details. Historically, there have been some obstacles for merchants to provide Level-3 data. The most obvious is that card terminals don’t prompt for additional data, and if they did, you would be entering letters from a numeric keypad. Think about sending a text message on the little flip phones a decade ago and you will get the picture. What this really means is that merchants who want to supply Level-3 data to get the fee savings need to input their transaction information from a system using software that prompts them for the required information. Payment processing must strike a balance between saving money, efficiency and security. Level-3 processing reduces processing fees and, as we see , increases the amount of data per transaction for parsing and organizing. It might seem that setting up Level-3 processing is time consuming, but there are ways to streamline the process and have the data prefilled, such as saving buyer information for future transactions and defaulting level III information for all transactions. Our Paytrace gateway will allow you to easily submit these transactions and benefit from cheaper interchange cost. Level-3 or level III transactions are “cheaper” for the merchant vs Level 1 and Level 2 ones because of the lowered interchange rates they can yield. Plus, with all the transaction details required, merchants can better track and monitor purchases, which increases efficiency and reporting power. Commercial standard interchange is 2.95% plus 10 cents. The Level-3 rate ranges depending on the size of the transaction and is evaluated and possibly adjusted twice annually. Currently the rate is 1.80% plus 10 cents if the transaction is less than approximately $7,500. The rate drops as the transaction amount grows. As the chart below shows, the higher the transaction amount, the greater the savings over the standard interchange category. Please visit https://elitecardprocessing.com/level-3-processing or call 240-329-9423.